The popular Facebook-owned messaging service WhatsApp has been suffering technical problems worldwide. It’s the second major outage the messenger has experienced in just two weeks. 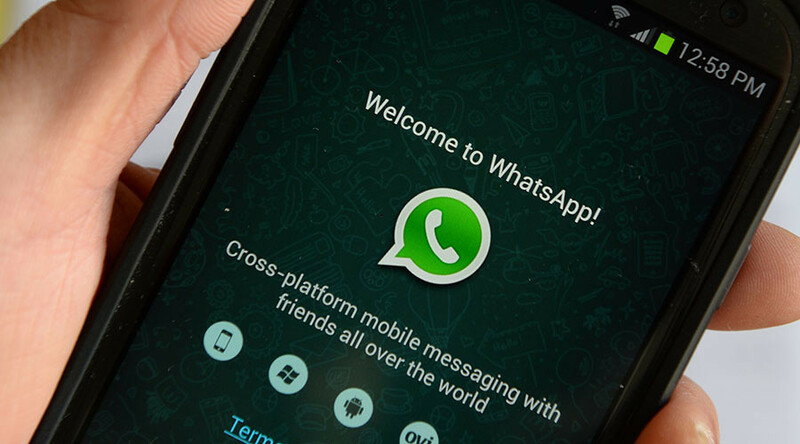 WhatsApp users reported outages and unstable functioning of the messenger worldwide Wednesday afternoon. 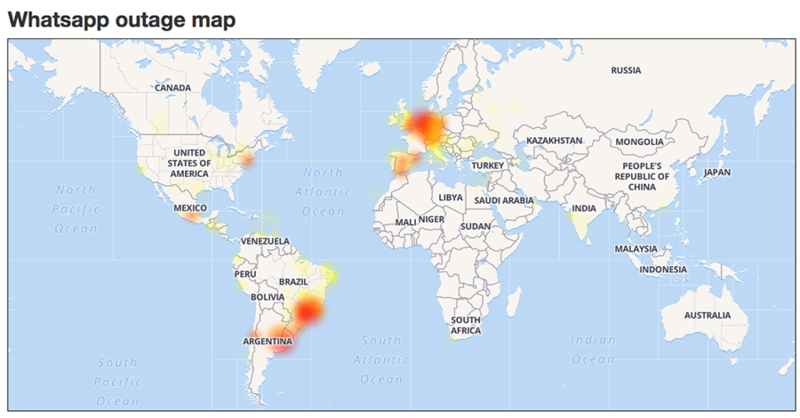 Users in Brazil, Jamaica, Canada, Israel, India, Russia, Egypt, the US, the UK and other locations have been affected, according to social media reports. The outage came just two weeks after a previous one, which affected millions of users worldwide. There was no statement from the company regarding the reported technical issues immediately available. — 🎧 CHAZ BOY 🎧 (@nusoundradio) 17 мая 2017 г. The outage, just like the previous one, caused a meme storm on Twitter. — «Alida» (@lostwithhemmo) 17 мая 2017 г. — Thomas Jones (@tomj191) 17 мая 2017 г. — Rofl Republic (@i_theindian) 17 мая 2017 г. — Manu (@circodeelmo) 17 мая 2017 г. While some users panicked, being deprived of their favorite messenger, the others called the outage a chance to actually go outside and meet people in person. — Apoorv Sharma (@TweeterHimachal) 17 мая 2017 г. Users of the competing messaging service Telegram rejoiced. — fons (@alcasba) 17 мая 2017 г.